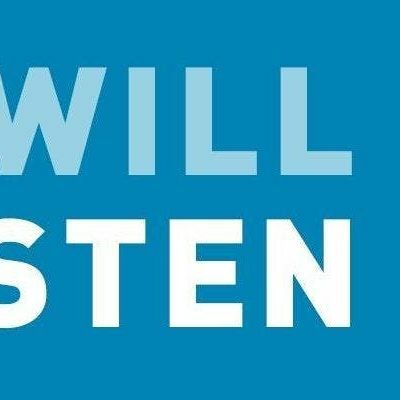 NAMI Metropolitan Baltimore invites you to attend its 2nd annual #IWillListen mental health campaign for High School Students on Saturday, March 30th from 8:30am - 1:30pm at Church of The Redeemer. 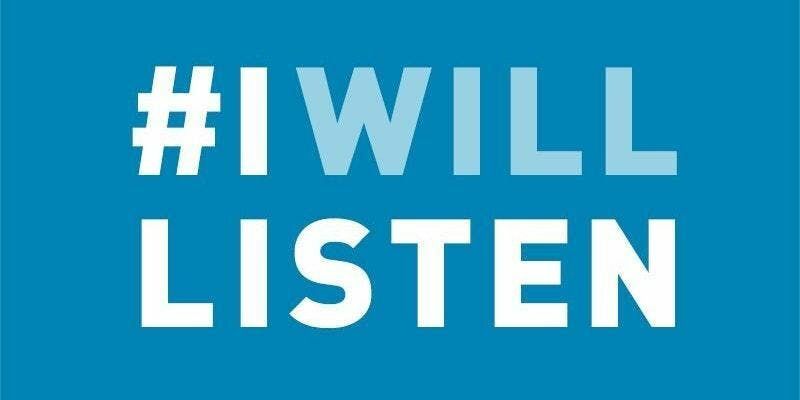 #IWillListen is a social media campaign created with the purpose to engage students in discussions about mental health and wellness, and to be advocates for their school communities. The program is for current Baltimore City high school students. Curriculum will include mental health trivia, break-out sessions, interactive games, and personal testimonies from young adults living with mental illness. The core message will be to encourage listening as a way to offer support. Students will be provided with local mental health resources and encouraged to share what they learn with their schools as a follow up to the event. Students will receive door prizes including a NAMI "Starting the Conversation: College and Your Mental Health" guide, as well as breakfast and lunch. If you have further questions about #IWillListen, please call our HelpLine at 410-435-2600 or email c2JyYXNobGVyIHwgbmFtaWJhbHRpbW9yZSAhIG9yZw==. Will you pledge to listen?